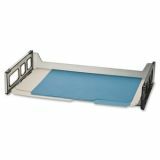 OIC Side Loading Stackable Desk Tray - Legal Size - Desk tray stacks securely to create a convenient form of desktop organization for your legal-size documents. 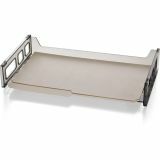 Durable, injection-molded design features a ribbed bottom to prevent paper from sticking and handles for portability. 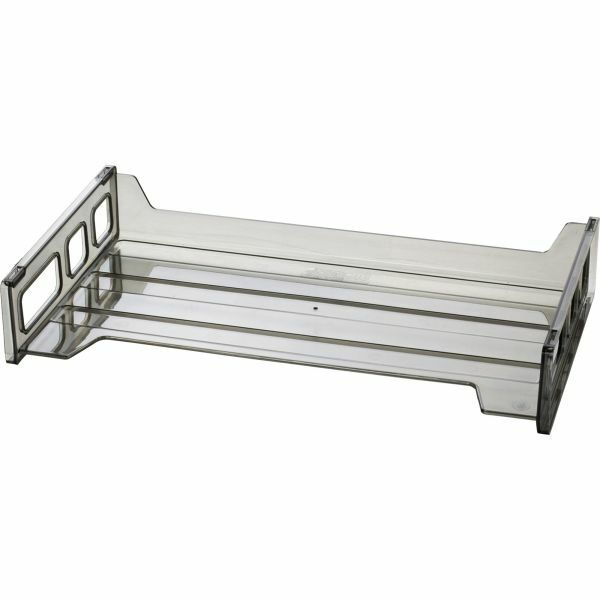 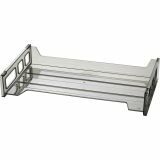 Side-loading tray is compatible with most other manufacturers' models.